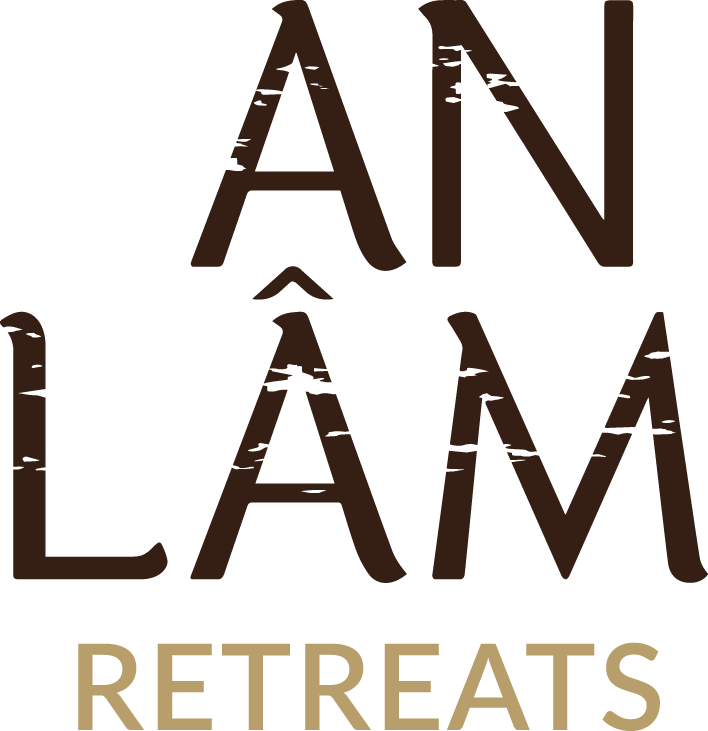 Our keen knowledge of & passion for Vietnamese architecture resonates throughout each An Lam property. Every handcrafted piece of wooden furniture is designed with contemporary local culture by an artisian with an acute eye for detail. 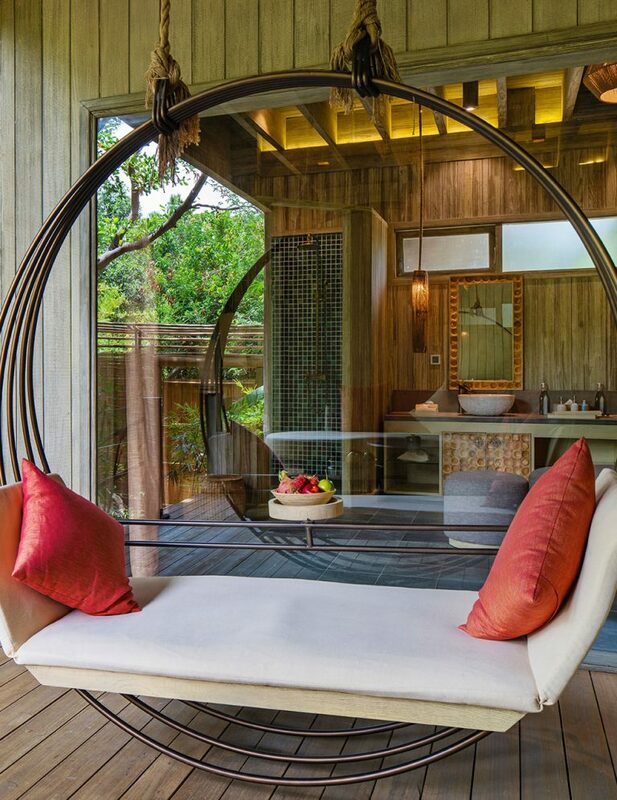 Throughout each property, beautiful handcrafted furniture is a key signature. 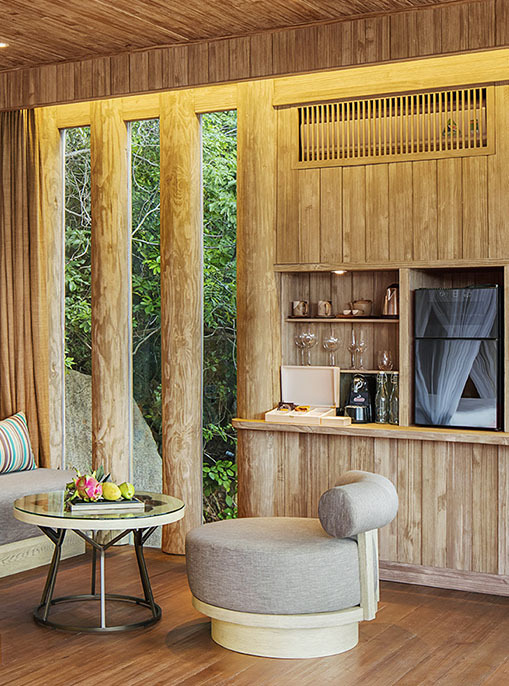 Natural materials, handmade textitles and earthy colours reiterate our bonds to our environment, while creating calming light-filled spaces for true relaxation.